Combine all ingredients except Bundaberg in a tall glass filled with ice and stir. 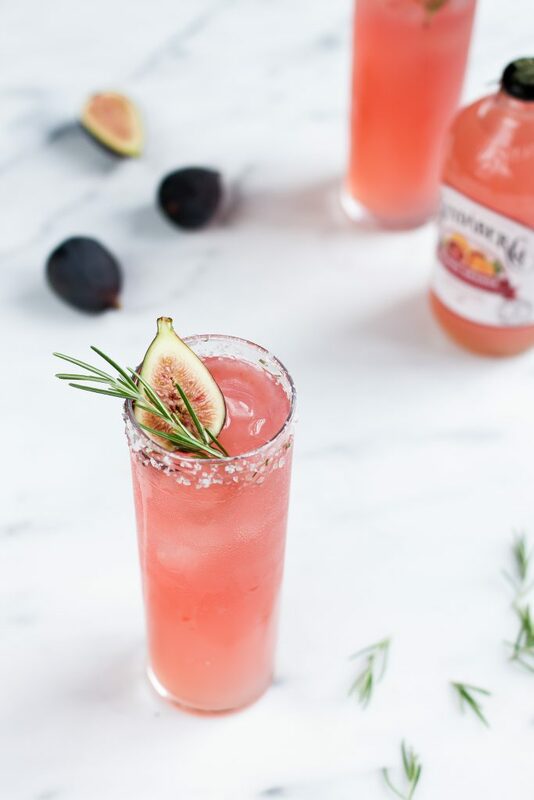 Add garnish of rosemary and fig, serve with a straw. Muddle 2 fresh figs (Black Mission figs are ideal) in a container filled with 3/4 cup gin. Cover and let sit at room temperature, stirring occasionally, for one hour. Strain through a fine mesh sieve and use immediately or store in fridge.